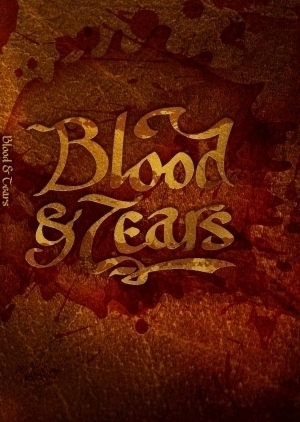 Blood & Tears is the live action system for John Wick's critically acclaimed Houses of the Blooded roleplaying game. It includes rules for the guza'dun: the ven parlor game. Equal parts dinner party, improvisational theater, historical re-enactment and always an opportunity to make trouble. In order to understand and play this, would you need to have read "Houses of the Blooded"?